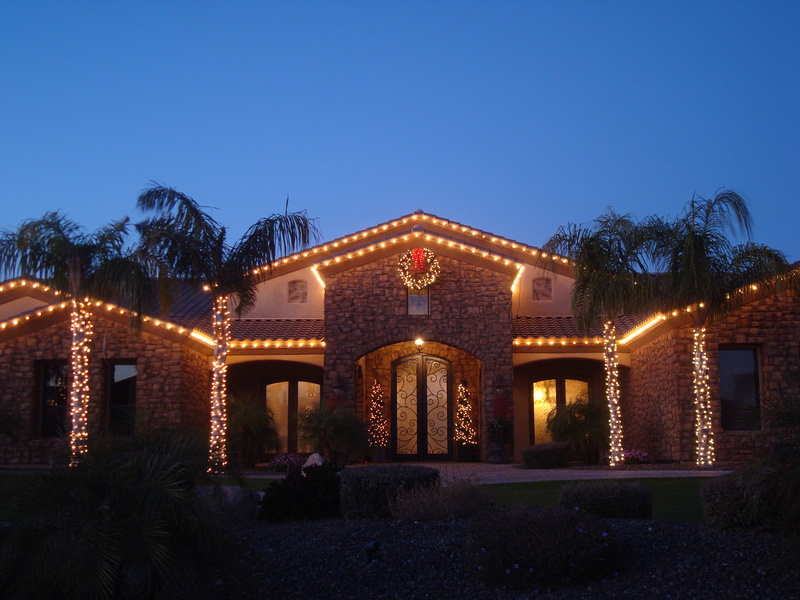 Leasing your holiday lighting and/or décor is a fairly new concept, but is fast growing. Here, at Custom Holiday Lights, we specialize in leasing and storing your decorations. At the beginning of each Holiday Season you have a lot on your mind, from who’s coming to town, to how you’ll entertain. Additionally, shopping and buying the latest lighting trends and decor could cost 3x more than our leasing program. Our job at CHL is to take the burden of DIY away and let us handle the installation, maintenance, take down and storage of all your leased décor.